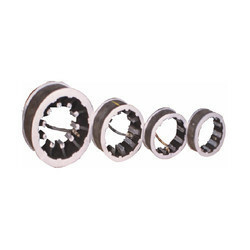 Prominent & Leading Manufacturer from Coimbatore, we offer expandable hub and expandable rims. 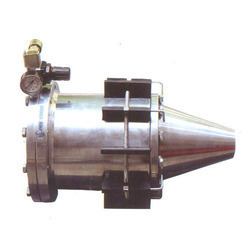 We are offering Expandable Hub to our client. We are offering Expandable Rims to our client. Looking for Expandable Rims and Hub ?